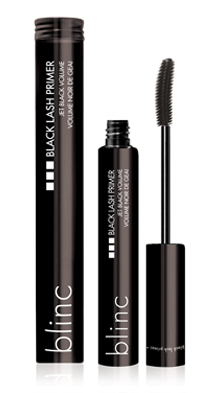 Instead of painting your lashes like conventional mascaras, blinc mascara forms tiny no-smudge, water-resistant "tubes" around your lashes. 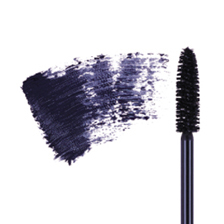 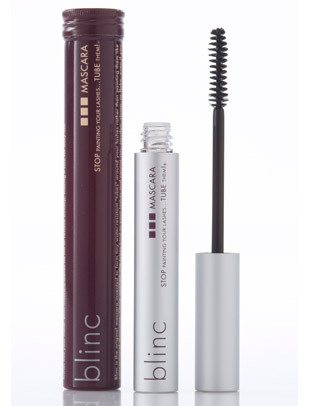 Once applied, these mascara tubes bind to your lashes and cannot run, smudge, clump, or flake, even if you cry or rub your eyes. 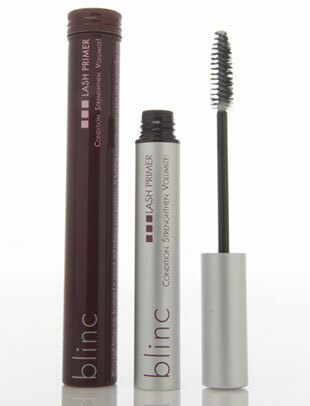 Only when you are ready for removal, the tubes will effortlessly slide off your lashes into your hand without the use of makeup remover by using pressure and warm water.